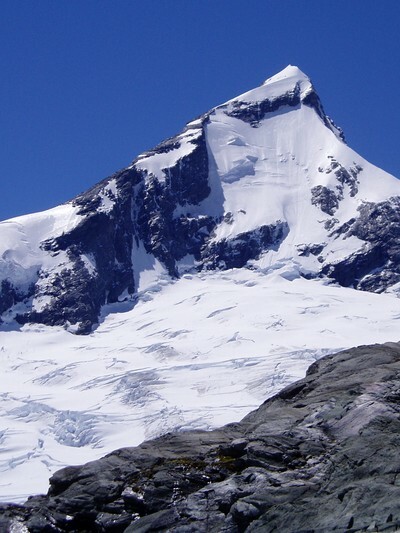 Ever dreamed of climbing mountains? 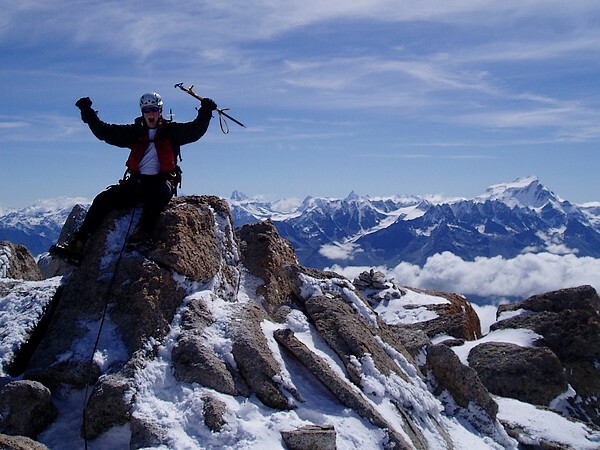 A guided climb with Alpinism and Ski can achieve these dreams giving you a mountain adventure with the safety of a mountain guide to call the shots and organize the trip. 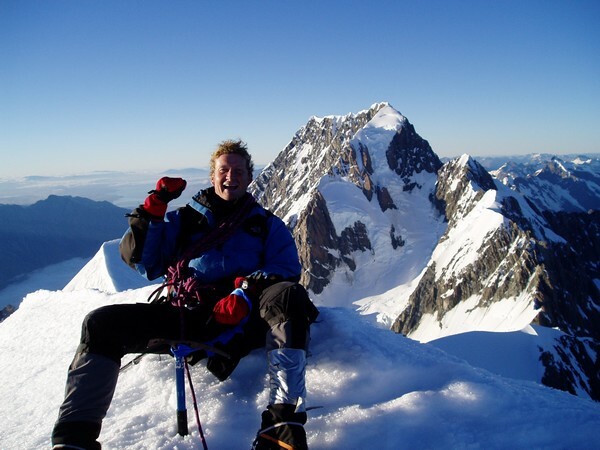 Climbing your dream summit and peaks is like an expedition. 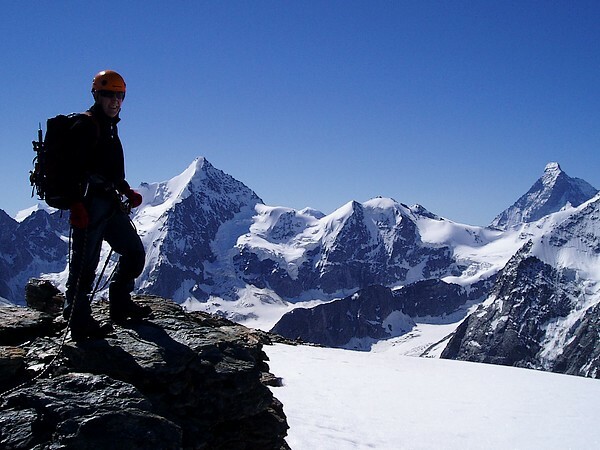 You have one particular goal during the trip and everything is based around achieving it. 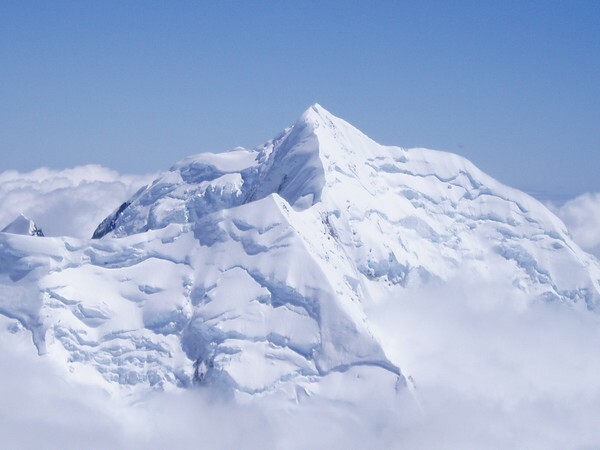 This means that even though 'your' peak may be climbed within a day, the whole adventure can be a week long mission, one of the reasons being the geographical situation and location of being in the 'roaring forties', so very much weather dependent. It is indeed ideal if climbers have a day or two up their sleeves for this contingency, giving success of the ascents a much better chance. 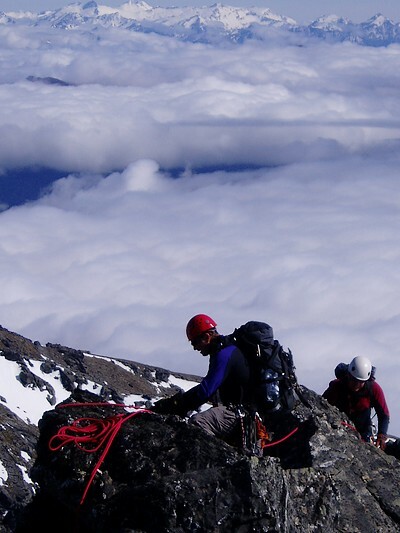 For individuals and teams of two there is the opportunity to engage the services of Gary Dickson, internationally qualified and highly experienced mountain guide.